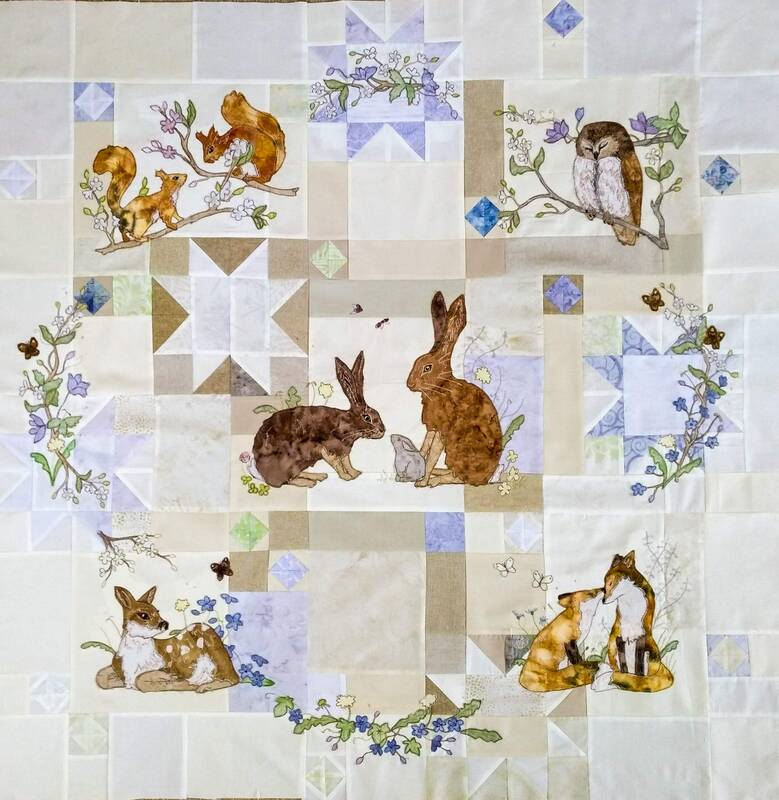 This is the second of seven patterns to make the Spring Wreath BOM. 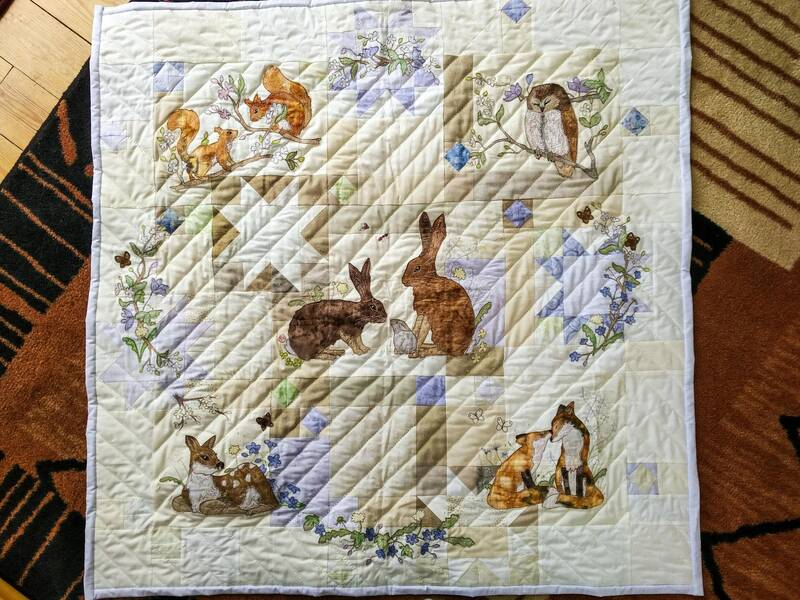 In it, we will make the bottom left-hand fawn. 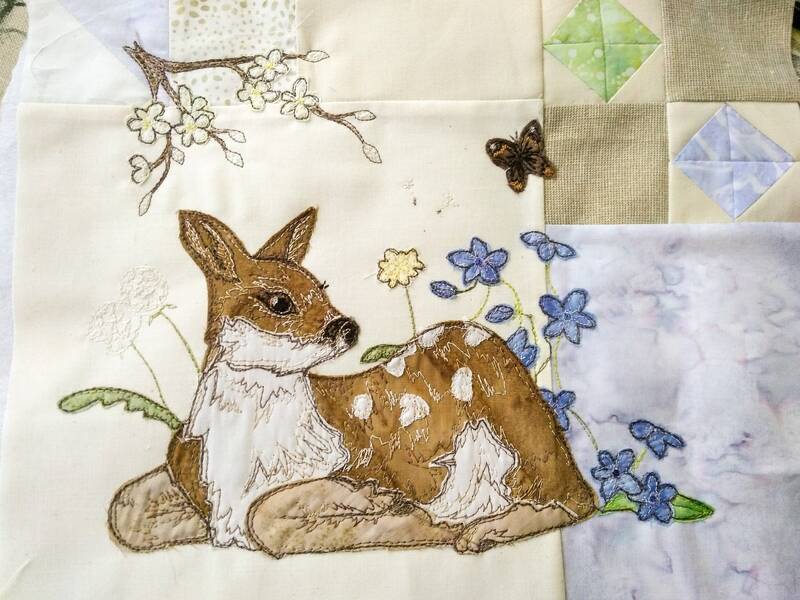 The fawn block measures 12 by 10”.